How do I Treat a Viral Infection? 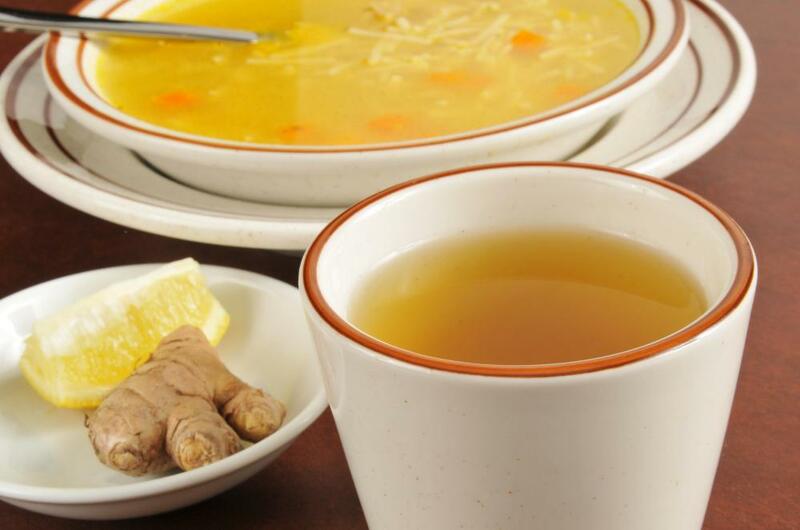 Ingesting fluids such as soup and tea while resting is the best approach to battle a viral infection. Those infected with influenza can reduce the chance of spreading the virus by regularly washing their hands. It is important to get plenty of rest during a viral infection. The flu vaccine can shorten the duration and severity of the symptoms in a person who contracts the virus after receiving the vaccine. Physicians often prescribe antiviral drugs such as Tamiflu for patients with the flu. 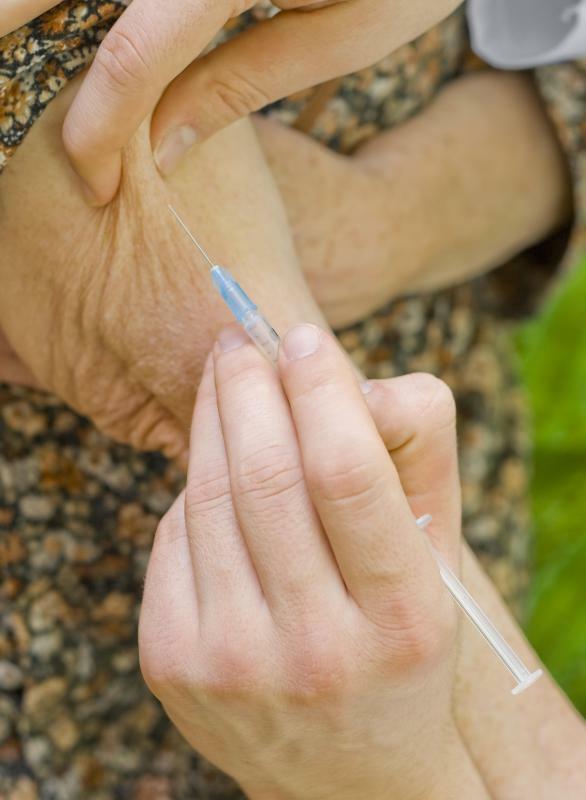 The flu vaccine may help shorten the duration and severity of a flu virus. 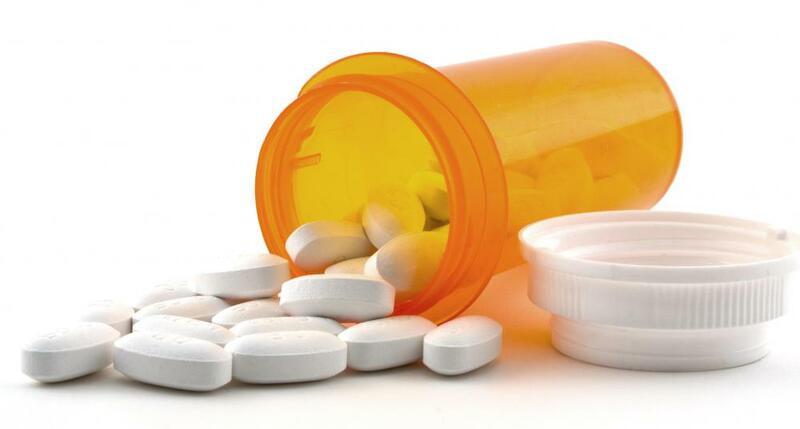 Antibiotics will not help a viral infection but certain antiviral medications may. If you’re battling a viral infection, your best approach is to remember to rest, eat properly, and drink plenty of fluids. So many doctors have repeated this advice so many times that it is has almost become a cliché. In this case, however, the cliché happens to be true. Your body’s white blood cells will combat the virus, and it is your job to give the cells energy. The more run down or weaker that you become, the less effective your white blood cells will be in attacking and destroying the infection. A virus has to invade a living cell in order to reproduce. If it succeeds in that effort, it will typically reproduce with a vengeance. Moreover, viruses tend to be very contagious, capable of being transferred in several ways. Some viral infections are spread to others by air, or by being swallowed or inhaled. This is usually true of the many varieties of influenza. At other times, virus infections may be spread by contact. This contact can be sexual or via the transfer of bodily fluids – as is the case with hepatitis or the AIDS virus. On the other hand, contracting a virus may simply be a result of rubbing your nose or eyes after shaking hands with a person infected with the common cold. In the vast majority of cases, a viral infection will take hold in the nose, throat, or upper respiratory system. Viral infections may also be spread by insects, examples being the West Nile virus and certain forms of encephalitis. Your immune system fights a viral infection; antibiotics that are deadly to a bacterial infection will have little or no effect on a virus. In most cases, a virus simply has to run its course. There are certain instances where antiviral drugs can be of assistance. Most of these drugs function not by killing the virus directly, but rather by interfering with its ability to reproduce itself. Antiviral drugs are rather limited in scope, in part because viral infections come in many different forms and are known for their frequent mutations. Viruses can be tricky, and will sometimes develop a resistance to antiviral drugs that slow or stop replication. Another version of the antiviral drug concentrates on strengthening the immune system itself. The flu vaccine in an example of this sort of antiviral. If taken prophylactically it can shorten the duration and severity of your suffering if you do happen to catch the flu. Your immune system, when enhanced by the preemptive character of such a vaccine, may be able to ward off the flu virus altogether. Can You Catch a Cold through Your Eyes? What Are the Different Types of Viral Infections? How can I Tell if I Have a Virus or Bacterial Infection? How do I Become a Virologist? What is a Primary Infection? @caithnessCC: She is wrong. It actually weakens your immune system. Talking of infections, I recently had a bad cold which after a few days, was accompanied by cough (wet). I am now on the recovery path but every now and then I feel jittery and my hands tremble. Has anyone experienced it? 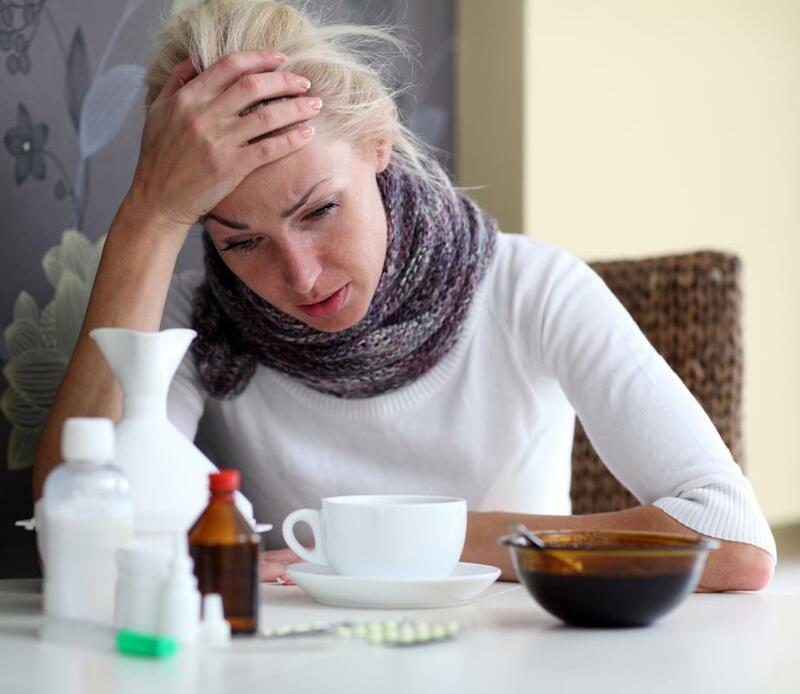 Viral infections are so contagious that they can be spread for a long time after symptoms have calmed down! I still hate thinking about the seven day cruise I took where most of my time was spent recovering from viral gastroenteritis! As nobody was sick at the start the ship's doctor reckoned it was passed on from someone who thought they were recovered. What a nightmare that trip was. If more people followed basic hygiene rules, especially taking care to wash their hands for at least 20 seconds before eating and after using the bathroom, there would be less chance of others catching things like this. @CaithnessCC - I think you are right. Your friend would be better off using a tea tree oil soap product instead. That's the advice I got from someone who is really into natural remedies and preventative treatment. Last time I started with viral infection symptoms I ran a vaporizer at night. Adding a few drops of tea tree oil to the water really helped me to breathe, and I recovered much faster than usual. My friend is a bit obsessed with anti-bacterial soaps, gels and wipes. She seems to think that using those will protect her from getting a cold or the flu. I think she's wrong! If bacterial and viral infection treatments are different then isn't she wasting her time?